The Vassilevs believe that the earlier you start learning any language the better. They put beliefs into practice by sending their children to Helen Doron classes when they were one year old! 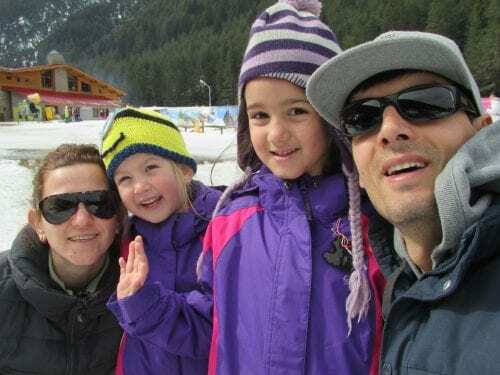 A professional couple living in the Bulgarian capital, Sofia, the Vassilevs say that there is little English learning … available for very young children in Bulgaria, so sending their 3½ and 5½-year-old girls to the Helen Doron Learning Centre is a huge bonus.